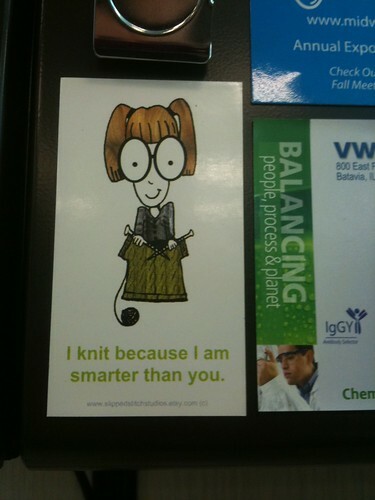 Knitting Like Crazy: They need to know the truth. . . . They need to know the truth. . . .